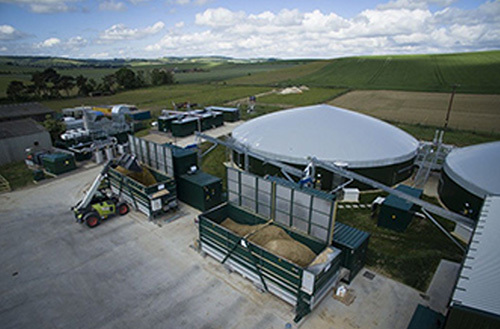 EnviTec Biogas AG covers the entire value chain for the production of biogas - including the planning and turnkey construction of biogas plants as well as their commissioning. The company provides the biological and technical service, and also offers full plant and operating management. Whether as a source of electricity to generate heat locally, to supply heat by pipeline or to feed into the gas network after processing - Biogas is multi-talented and versatile. 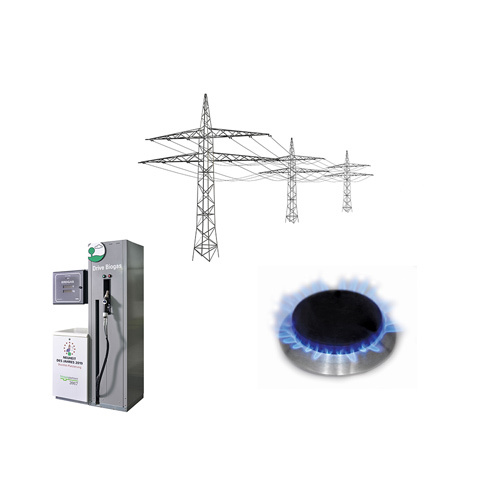 The weather-independent generation is a predictable source of revenue for the operator, since energy from biogas is subject to any price fluctuations. At the same time, a biogas plant actively contributes to environmental protection and energy mix of the future. Biogas in agriculture: energy, fertiliser and an additional source of revenue. Agricultural companies have the opportunity of generating valuable, sustainable and renewable energy with by-products of their business such as liquid manure, biomass and organic agricultural waste. Generating biogas offers plant operators a source of revenue that can be accurately calculated for years – which is a factor that can be decisive for the long-term prospects of a farming business. Many farmers use biogas production to establish a second economic mainstay, thereby ensuring that their agricultural enterprises continue to flourish into the next generation. 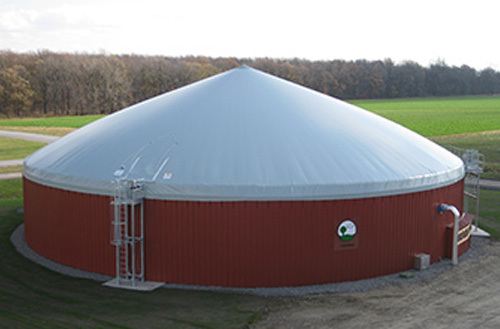 All types of agricultural raw and residual materials can be used in our biogas plants. This assures farmers a healthy crop rotation and helps them prevent monocultures. Even catch crops, whole-plant silage and energy beets deliver top yields. Decentralised biogas production using independent resources strengthens the added value in rural areas. Using renewable resources effectively reduces the dependence on foreign energy imports, so that revenues remain in the region. 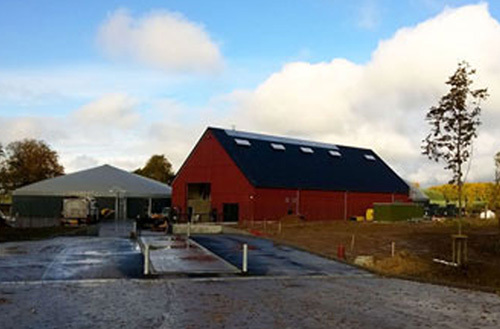 More and more bioenergy villages are showing us how biogas can be used to get the most out of local synergies. If a biogas plant is operated properly, there are no odour nuisances, since the produced gas cannot escape from the closed cycle. The fully fermented end product has a noticeably reduced odour after the fermentation process. As a fertiliser with a high nutrient content, these fermentation residues relieve farmers from purchasing expensive mineral fertiliser. 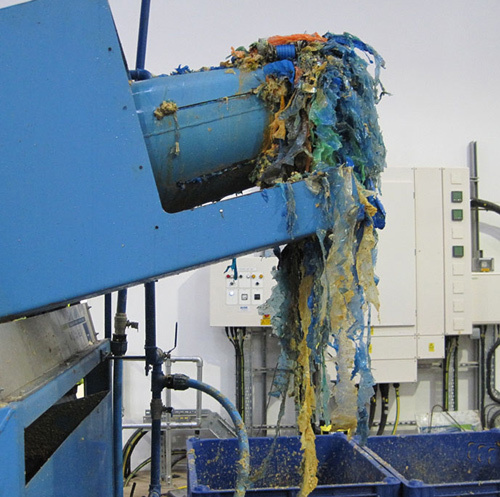 Waste materials and by-products are accrued in conjunction with every single manufacturing operation, such as enterprises associated with the food and restaurant sector, the fuel industry, the cosmetics sector and the animal husbandry sector. However, the quantity of organic waste produced by the citizenry is also significant for communes – about half a tonne per year per person. In addition to saving you the trouble of disposing of your residual products, our biogas technology also makes it possible for you to convert the waste into useful energy. Biogas can be used as a source of electricity or to generate heat. After it has been processed into biomethane, it may also be fed into the gas grid. 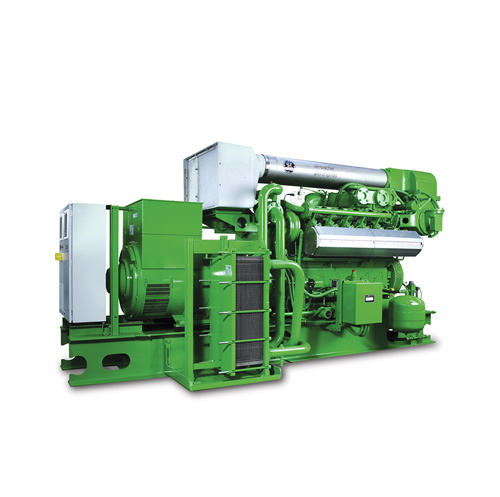 In case of industrial utilisation, the heat that accrues in conjunction with the combustion process taking place in the CHP can be returned to the company in the form of process heat. This is particularly worthwhile for energy-intensive companies with high heat requirements. It makes it possible for such companies to save on heating expenses. 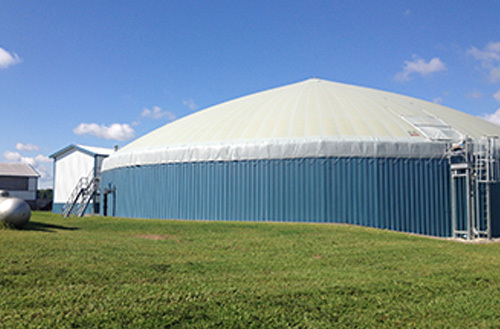 If a biogas plant is operated properly, there are no odour nuisances since the produced gas cannot escape from the closed cycle. The fully fermented end product has a noticeably reduced odour after the fermentation process. As high-nutrient fertilisers, these fermentation residues make it unnecessary for farmers to purchase expensive and pollutant mineral fertilisers. Ultra-modern filtration technology makes it possible to further process the digestate. This procedure yields processed service water that can be used for the subsequent industrial process. Thanks to the high energy yield in the EnviWaste plants, the required amount of fossil fuels undergoes a reduction, resulting in a considerable improvement in the CO2 figures of production plants. This gives you an important competitive edge, as more and more consumers and companies are emphasising sustainable production when purchasing products. At biogas plants, highly contaminated surface water is found near roadways and silos. Channelling this into ditches and waterways is increasingly frowned upon by surveillance authorities and the general public. As an alternative to the expensive construction of new storage containers, our subsidiary A3 Water Solutions GmbH has developed EnviDrain and EnviClear: a low-cost, all-in-one technical solution for the handling of contaminated surface water. The solution works by preventing soiling in the first place while also reducing its environmental impact. The compression of maize silage means that the silage effluent cannot drain away through the installed gullies as intended. In addition, the gullies on the silage slab often become clogged with maize, resulting in effluent becoming backed-up. It then spills over the sides, where it mixes with rain water. This is where EnviDrain comes in: it offers a clog-free drainage system for the effluent. The special fleece material increases the effective drainage surface area 500-fold, keeping rain water clean and allowing contaminated water to be properly routed to the biogas plant. The EnviDrain material is easily installed before silage storage and can be driven over safely even if covered by only a shallow layer (30 cm) of maize. Often, rain water and highly contaminated surface water end up in the same tank – whether due to a failure to separate silage effluent and rain water or as a result of rain water runoff being collected from soiled roadways. To lessen the burden on the downstream EnviClear plant while making effective use of organic materials, an intelligent separator is used at this point in the system: it measures the contamination level and decides how the water should be routed automatically. it is therefore collected in a tank and pumped to the EnviClear plant as a continuous process. The lowmaintenance EnviClear process is based on the proven membrane revival method, a combination of biological degradation and membrane filtration. The pores in the MaxFlow membranes used are so small that only water molecules may pass through them – but bacteria and particulates are trapped. As a result, only clean water is discharged. If necessary, we can provide you with a packaged solution, consisting of planning, construction, service and operation monitoring. Owing to their nutrient density and decreased odour, fermentation residues are exceptionally suitable as fertilisers. But how can we save storage and transportation costs and still protect the environment? Our subsidiary, A3 Water Solutions GmbH, has developed a holistic modular concept for the processing of accumulated fermentation residues. 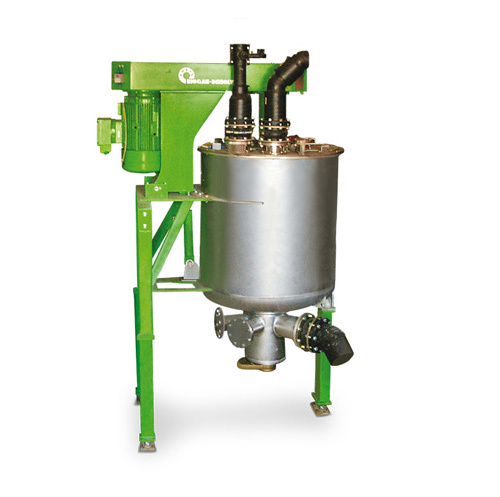 The membrane process separates the fermentation residues into solid and liquid parts and thus provides fertiliser products that can be transported, stored and sold. Nutrients in the appropriate form can thus be distributed exactly at the places where they are required. We offer a personal on-site consultation to clarify whether a digestate processing system is worthwhile for your company and what benefits it will provide. You want to get the highest return of your investment? So do we. The new plant technology is far more efficient than it was years ago. Moreover, as the owner of the existing plant, you want to stay competitive. Your system can be most easily adapted to the latest technological developments. An investment in the" health" of your investment is worthwhile, because it usually pays for itself in a short time. Sustainable reuse of waste materials? Benefits for manufacturing and municipalities! Several companies and communes make use of the financial assistance that the political system provides for the realisation of the energy-related potential of waste management or just benefit from producing their own energy. Since the year 2002, we have developed technologies for biogas plants that produce impressive income from food waste, glycerine, slaughterhouse waste and fats. Features: Since 2014, the average degree of capacity utilization exceeds 91%. Features: Separate hygienisation plant with a capacity of 25,000 t/a. and the heat that has been transformed into vapour within the factory itself. 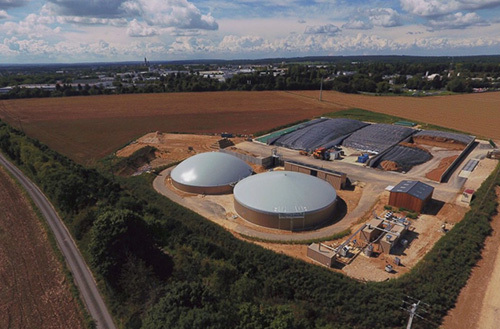 Biomethane upgrading opens up a promising future market for the biogas industry. With feed-in into the public natural gas grid, the green all-rounder is perfect for the decentralised supply of energy, offering a long-term replacement for fossil natural gas and driving the energy transition forward. What’s more, the biomethane manufactured in the gas upgrading plant has the exact same properties as natural gas, being just as flexible in its usage and easier to store than other energy sources. Plus, it’s renewable. How is this valuable bio natural gas produced? 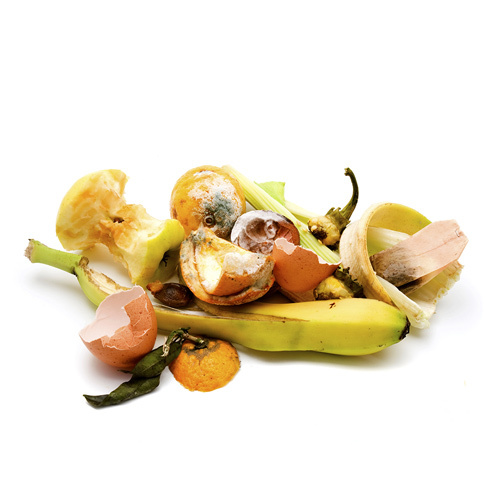 Anaerobic digestion of organic materials creates a gas composed of methane and carbon dioxide. To upgrade the biogas to natural gas-quality biomethane, the crude gas is first purified and compressed. The membrane technology we use then exploits the different sizes and permeation speeds of the two kinds of gas molecules involved: since carbon dioxide molecules are smaller than methane molecules, they can migrate through the membrane much more quickly. As a result, the methane remains on the high-pressure side, while the CO2 molecules in the biogas pass through. As a result, the gas upgrading needs neither chemicals nor water nor any other resources. The starting point for producing biomethane doesn’t have to be biogas, however. 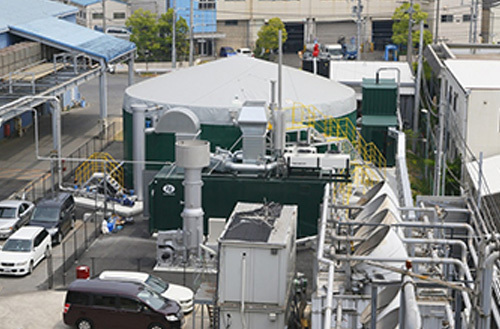 After a preliminary purification stage, gas from landfill and wastewater treatment plants can also be used to produce biomethane. The biomethane so produced is the all-rounder among renewable energy sources, and can replace fossil fuel-based natural gas anywhere it is used. On the following pages, you can find out about the many uses for this valuable and renewable natural gas, and how it can play a part in an environmentally-friendly energy supply system. Biomethane frees us from our dependence both on fossil natural gas and natural gas importers, thereby helping to support predictable long-term pricing trends in domestic energy market. Biomethane is renewable. This means heating consumers benefit from an improved CO2 footprint and potential savings resulting from the more efficient use of energy. As a highly efficient fuel, biomethane is also a star performer in the fuel market and can help to reduce emissions many times over. Since crude gas sources and gas grid infrastructure are both available, neither time nor capital investment is necessary to establish them. On the contrary: the use of biomethane can unburden the electricity network and contribute to a temporary easing of cost-intensive upgrading work. Biomethane promotes economic growth both in the feed-in region – which is in the immediate vicinity of the gas generating plant – and in the consuming region, which is independent of the feed-in location. Since our gas upgrading systems are exceptionally efficient and cost-effective, they can offer biogas plant operators another attractive source of revenue from biomethane production. Before biogas can be fed into the natural gas grid or used as a fuel, it must first be upgraded to natural gas quality. Our answer to the requirements of the future is therefore EnviThan – our integrated solution from organic waste to the filling station pump! Our EnviThan model offers you a tailor-made solution along the entire value chain, from the initial pre-treatment of your raw gas, gas upgrading into biomethane, various options for gas marketing (CNG, electricity, heat), and all rounded off by our comprehensive after sales service. EnviThan gas upgrading is simple and robust while also being compact and space-saving. The components for desulphurisation, compression, condensation, filtration and gas purification are installed in self-contained modules. Thanks to its modular design, the technology can be installed quickly and easily, and flexibly adapted to the specific quality standards and performance capacities of each operator. The system is also designed to ensure impressively low maintenance costs. The modular construction of an EnviThan plant also offers plenty of reserve capacity, making subsequent expansion of the plant easily possible. We use SEPURAN® Green modules from Evonik Industries for the membrane separation process in our gas upgrading plants. These hollow-fibre membranes purify the raw biogas generated in the biogas plants from 50 to over 97 percent by volume – a very high figure compared with other technologies. The successful partnership between EnviTec and Evonik is not only reflected in the fact that we are the world’s largest buyer of these leading Evonik modules, but also in the fact that EnviTec is the only company worldwide that operates an internal gas upgrading plant for the purpose of carrying out R&D into these innovative membrane systems. Our gas upgrading plants have short start-up times and can be quickly adjusted to changes in volume flow rates thanks to good controllability. This guarantees the simple and flexible operational management of EnviThan plants. 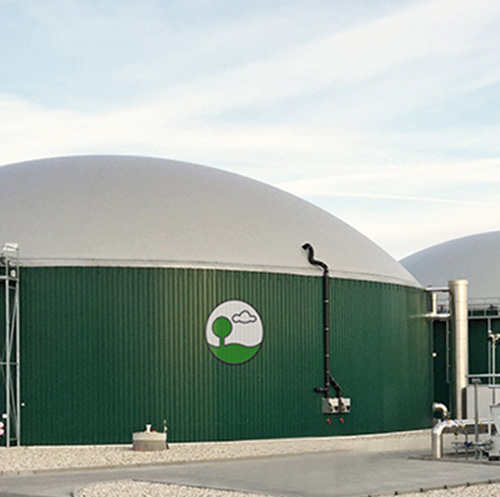 Compared with other approaches to biogas upgrading, EnviThan technology requires less energy, which ensures its running costs stay as low as possible. Nor does this gas upgrading method require any chemicals, water or other resources. Much of the heat generated during the upgrading process can also be recovered and utilised. Compared with other methods – such as amine scrubbing, pressure swing adsorption or high-pressure water scrubbing – it is also inexpensive and environmentally friendly since it produces no wastewater or emissions. Top quality and maximum safety – Made in Germany! Quality is our top priority at EnviTec Biogas. To ensure we can meet our high standards at all times, all EnviThan plants are designed and built at our facility in Saerbeck (Germany). In addition, we also work only with hand-picked suppliers that share our commitment to quality – and our business relationships with these suppliers now go back many years. 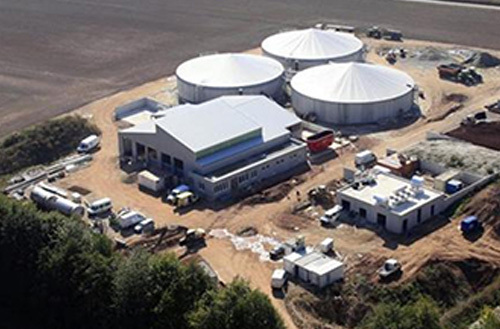 Apart from the efficiency and technical quality of our gas upgrading systems, our long-standing international expertise in biogas plant construction is another reason why customers worldwide entrust their projects to EnviTec. Germany, UK, France, China and Denmark – EnviThan is conquering the gas upgrading market on a global scale. Gas to grid - our biomethane projects! Cost-effective, efficient and reliable technology, plus smart business models that cover the entire value chain for the biomethane market. Our expertise is in demand worldwide. Features: This plant is the first biogas upgrading plant from EnviTec Biogas in China. Both of the structurally identical EnviThan upgrading systems, each with a capacity of 1.000 Nm³/h biomethane, deliver bio-CNG (compressed natural gas from biogas) as the end product of biomethane treatment. 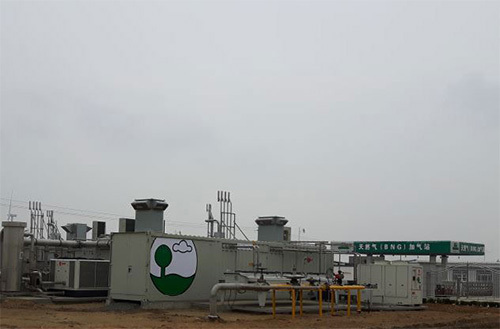 The bio-CNG is used as a green fuel in the company’s own filling station and in the nearby city of Yantai. Special features: Whatever our many successes, we don’t rest on our laurels. We work continuously on the further improvement and optimisation of our technologies. In the EnviThan demonstration plant that we run in Sachsendorf, Germany, the components and materials are operated to the limits of their capacity, and the results analysed in order to ensure an optimal plant design and control response while extracting the maximum possible added value and efficiency. Forward-thinking, reliable and efficient – EnviThan. Special Features: The plant is capable of supplying enough gas to meet the annual needs of around 2,150 households. The subsequent reuse of the digestate as fertiliser also helps to reduce the use of chemical fertilisers by local agricultural businesses. 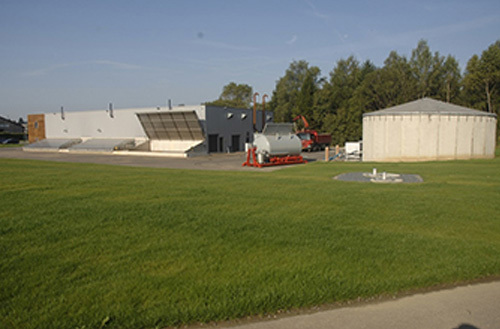 Special features: This is EnviTec’s first gas upgrading plant in France. Our Senlis-based customer enjoys multiple benefits from the compact, modular design used by EnviThan plant. 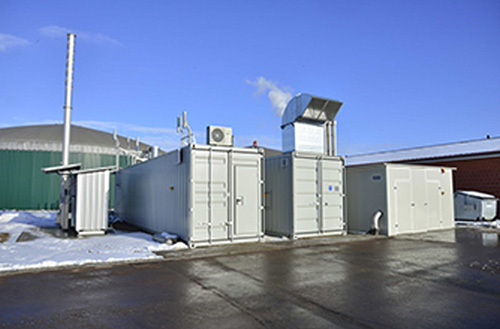 Thanks to the quick and easy installation of the technical systems, the operator started feeding biomethane into the local gas grid after a construction period of just ten months. The modular design of EnviThan plants and the built-in performance reserves also offer a straightforward approach to expanding gas upgrading capacity. Proven technology + reliable after sales service = satisfied customer! Special features: Our customer is Denmark’s largest land-owner, with over 10,000 hectares to its name. Apart from our efficient EnviThan technology, we also impressed the client as a solid partner with a portfolio of successful international references. EnviTec’s flexibility and the reliability of our gas upgrading plants, plus our comprehensive – and local – after sales service were decisive factors for winning this contract. And we continue to impress: the customer has already made multiple expansions to the plant.